As more and more individuals reduce their carnivorous ways, one essential question remains: Are plant-based and vegan diets healthy? The answer is yes. 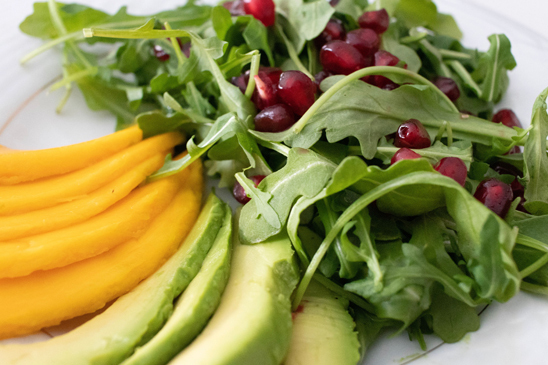 If appropriately planned, plant-based or vegan diets can be healthful, nutritionally adequate, and may provide health benefits in the prevention and treatment of certain diseases. 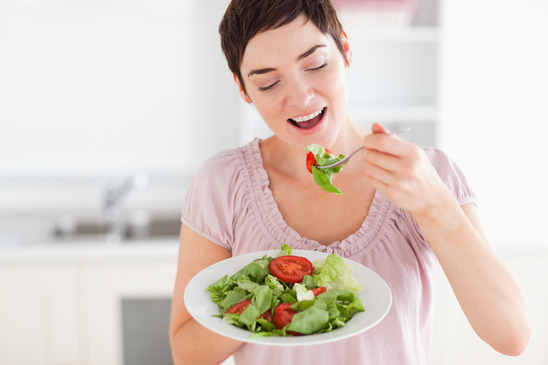 A vegan diet is one that consists of only plant-derived foods. Vegans do not consume any animals or animal products, so no poultry, meat, dairy, eggs, or honey. Eating vegan means eating nutritious, natural foods found in any supermarket - fresh fruits, vegetables, grains, legumes, and nuts/seeds. These make up the bulk of the vegan diet, typically designed for optimum health. A Flexitarian is someone who enjoys plant-based foods most of the time. While not full-time plant-based or vegan eaters, a Flexitarian still eats poultry, fish or beef occasionally. 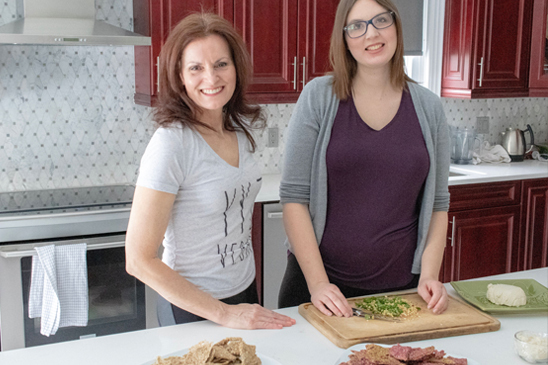 As Registered Holistic Nutritionists, we can help reassure that you are getting a balanced adequate diet while following a vegan or plant-based diet, with special attention paid to complete proteins, balanced blood sugar, Vitamin B12, and hormonal balance. 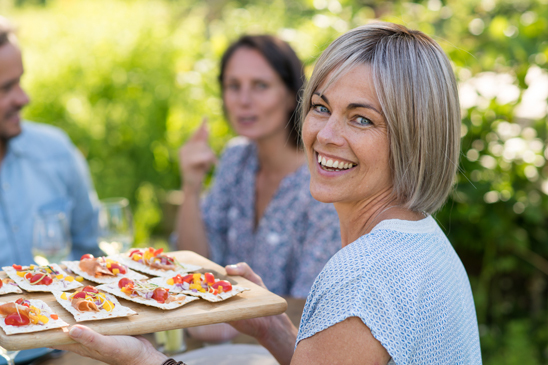 A plant-based nutrition plan can help activate the immune system by improving digestion, enhancing absorption, increasing energy, and improving cognitive acuity. Nutritional deficiencies are a concern for everyone and plant-based foodies and vegans are not exempt from this reality. With our help, healthy eating will become second nature, so you crave the things that bring you into balance, not out. We will teach you about plant-based complete proteins, healthy carbohydrates, and brain-building fats. We’ll introduce you to some of the healthiest foods and teach you how to know what’s what for you. Eileen has been a vegetarian and periodic flexitarian for many years and developed into a strict vegan over 10 years ago. 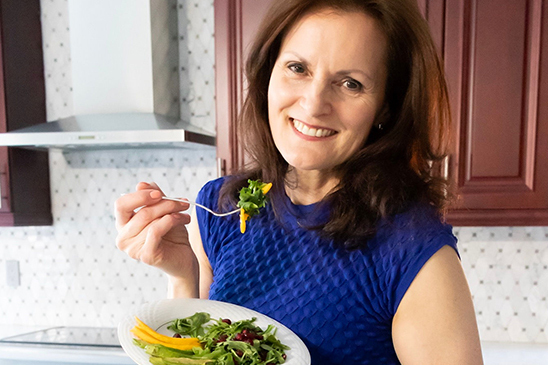 Through her first-hand experience and from a Holistic Nutritionist perspective, Eileen will be able to guide you on the practical aspects, daily habits, best kitchen equipment, restaurant pro’s and pitfalls, to help guide you to your best nutrition space.